We offer a full line of all-natural, full Spectrum, cold-Pressed CBD hemp oil products. Our focus is on working with quality farmers and processors to provide only the best quality products for our customers. We never use harmful solvents, Co2, heat, chemicals or hidden preservatives to extract our CBD. Our oil is cold-pressed and full spectrum. We source our hemp from the highest quality USDA certified organic hemp farms in the country. From farmers who have been farming hemp for many years. We use patented machines to cold press the buds and seeds of the organic hemp strains to create our one ingredient CBD oil. Due to our process, we never use heat, solvents or CO2 in the extraction process. All terpenes, phytonutrients, chlorophyll and beneficial fibers are left intact. Our dosing is less than others due to the concentration of our CBD oil. CBD, or Cannabidiol, is one of the over 100 phytocannabinoids (or compounds) found in the cannabis sativa plant. It was discovered in 1940. It is the most common naturally occurring, non psychoactive cannabinoid found in the plant. 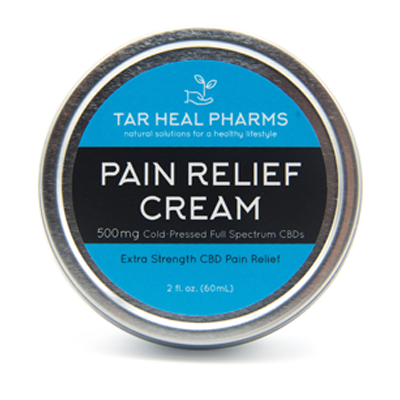 CBD dominant cannabis strains and derived products are an appealing option for patients looking for possible relief and potential treatment for a wide range of conditions. When CBD is referred to as full spectrum or whole plant, it means that the product contains all of the cannabinoids found in the cannabis sativa plant. Each cannabinoid in the plant offers different benefits for a wide variety of symptoms and conditions. Full Spectrum products have all the cannabinoids and allow them to work together to magnify their therapeutic effects. This is called the entourage effect.